Description: We offer high quality installations on all PVCu and Aluminium windows, doors and conservatories. 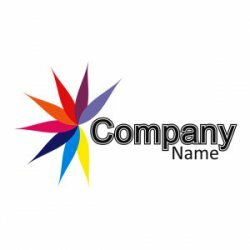 SGS also has one the fastest and most competitive repairs and maintenance teams in the area. 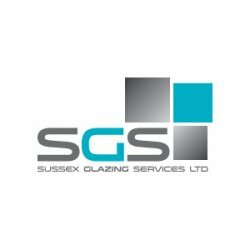 Sussex Glazing Services offer high quality installations on all PVCu and Aluminium windows, doors and conservatories. SGS also has one the fastest and most competitive repairs and maintenance teams in the area.